Cirque du Soleil, James Cameron (Titanic, Avatar), and Andrew Adamson (Shrek, The Chronicles of Narnia), in association with Reel FX Entertainment, announced today a partnership designed to develop and produce immersive theatrical 3D projects inspired by the unique creative universe of Cirque du Soleil. 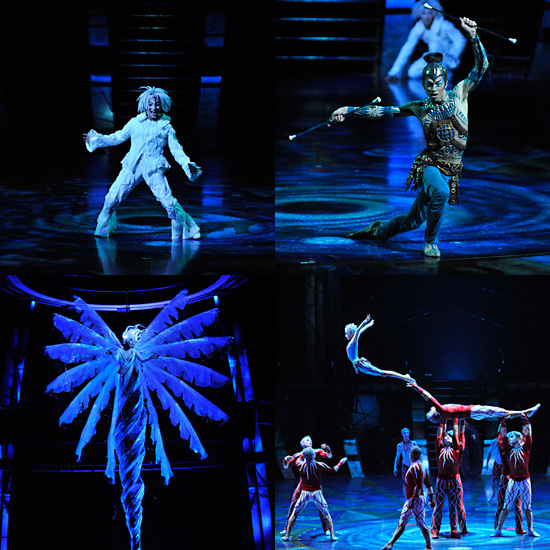 Initiated by Cirque du Soleil, the new 3D motion picture experiences will combine the creative visions of Cameron and Adamson to capture and expand the live production experience to an art form beyond the imagination. The partnership brings together the best creative minds in 3D technology, creative storytelling and live performance. The first project to stem from this partnership is currently in production. This first film includes original visuals and a story written by the project's director, Andrew Adamson. James Cameron will Executive Produce, and bring his unique 3D expertise to the project. 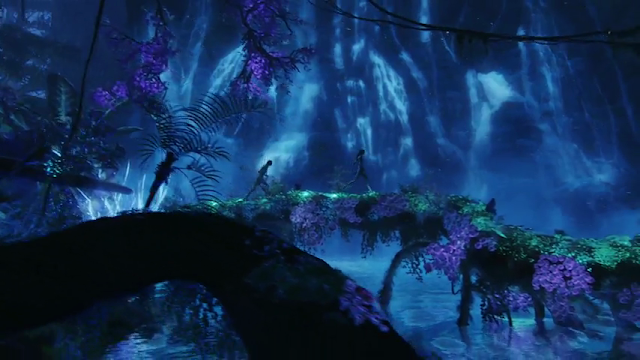 Reel FX Entertainment, led by Ed Jones and Cary Granat, is the production partner along with Cirque du Soleil Images. Both Jones and Granat have worked previously with Cameron and Adamson. Aron Warner, Adamson's partner at Strange Weather Films, will also produce and is playing a key role in the project. Warner has also worked previously with Cameron. There are worlds beyond dreams, illusion and imagination, where human beings are capable of anything. Where love rules, and everything your heart yearns for is beautifully, incredibly real. 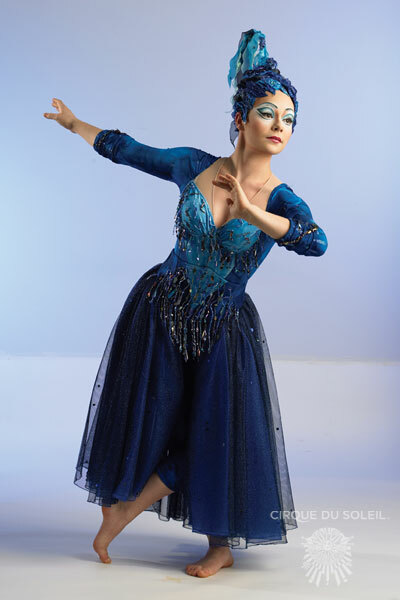 "Shooting with the Cirque du Soleil team has been one of the most enjoyable experiences of my professional life. For years I've been a fan, both of their celebration of human physical performance and for their wild imagination in the designs of characters, costumes, music and unparalleled theatrical staging. They've built a global brand, and it's a unique opportunity for me, and my 3D partner Vince Pace, to bring the Cirque du Soleil experience to a world wide audience through the magic of 3D cinema. The images we've been shooting are stunning, and I know Andrew Adamson will weave them into a transporting, dreamlike narrative which will mesmerize audiences of all ages, around the world," said James Cameron. 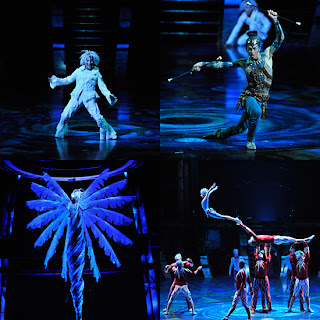 Andrew Adamson commented, "Cirque du Soleil has always inspired me with their window into the balance between beauty and danger; art and technology; gravity and unbelievable physical ability. Bringing that to the screen in 3D is a perfect synergy between an art form and a medium - a chance to offer the audience an entirely new experience - and the opportunity to do that with people at the top of their game, like Jim and Cirque du Soleil, is an incredible privilege." 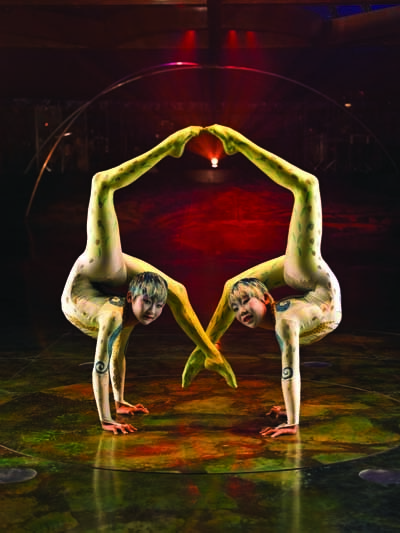 "Unique and challenging creative endeavors are what we strive for at Cirque du Soleil. Working with James Cameron, who changed the 3D creative reality with Avatar, is a gift. 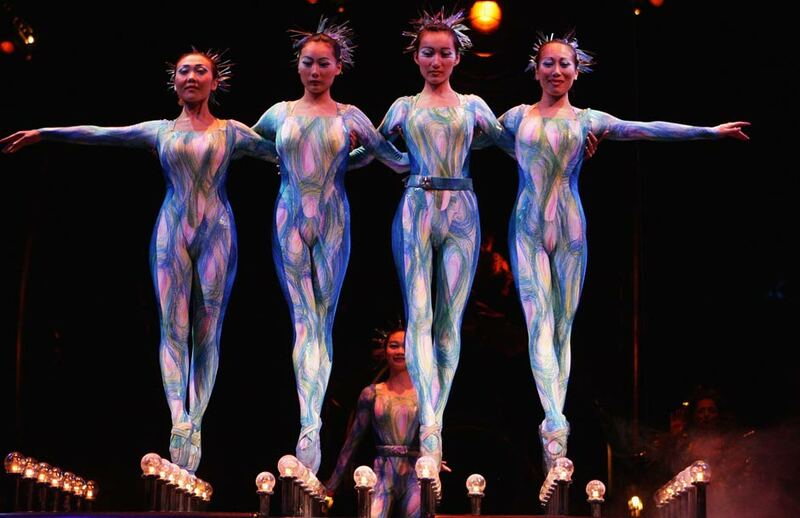 Creating a new time of 3D offer is exciting and inspiring," notes Guy Laliberté, Founder, Cirque du Soleil. "Ed and I have had the privilege to work with both Jim and Andrew in the past, and each time we have pushed the boundaries of storytelling. To be able to work with them along with the creative geniuses of Cirque du Soleil gives us the chance to push those creative boundaries even further," said Cary Granat, Principal, Reel FX Entertainment. 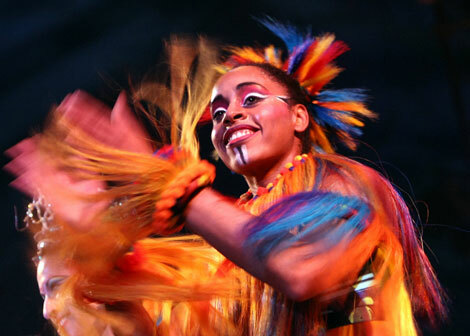 Personally, I think it would much more fun, interesting, beautiful and captivating if they made a Cirque de Soleil themed after Avatar and the Na'vi. 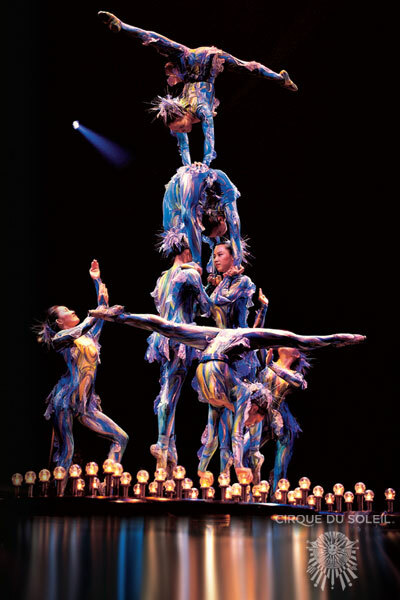 It wouldn't have to have the same story as Avatar, but it would be amazing to see acrobats doing all of those beautiful stunts as Na'vi! Don't you think? Is there any reason your Avatar fanfiction has been deleted from fanfiction.net? I felt like reading what was there again, but found that I couldn't as it's gone. Is there a copy anywhere else? no, that's fine. the reason it's been deleted is that there have been some issues in my life that I'm dealing with, in addition with some online harassment regarding my fanfiction. I'm going to wait until things cool down before I repost anything. Some of the things said were very hurtful, and it's really affected my ability to work creatively. I do plan on continuing the story and reposting it, but at a better time, under a new account, and with some revisions made. Thank you for your support. It really means a lot to me that people liked my story. It's sad that people will harass others to the point of self-censorship - I say live and let live, as long as what you're doing isn't harming anyone, there's no reason for anyone else to care about it! And, yeah, please do carry on with your story once these issues are over - I seem to remember it being very good - near to the top in the ones I've read (I read all of the ones posted on learnnavi.org - so I think your story was pretty damn good, in other words ;)). 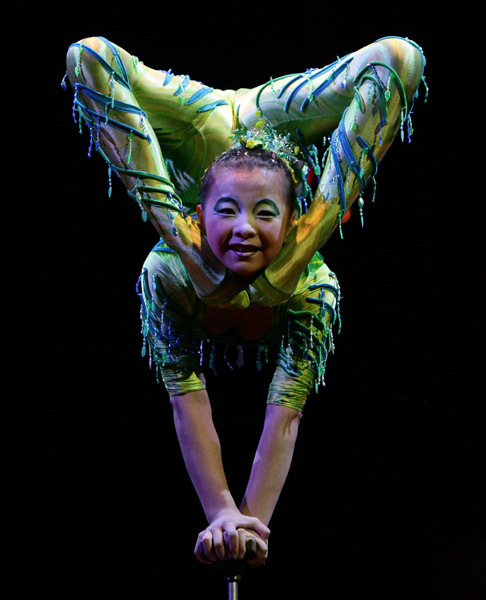 hi you have great photo of the Cirque de soleil. but i wonder how you did that. or is that yours? i am planning to watch the show in vancouver next week and i was excited to take some photos but i saw the no photography rules. i just wonder if is there any way i can get a pass or something like that for the night?